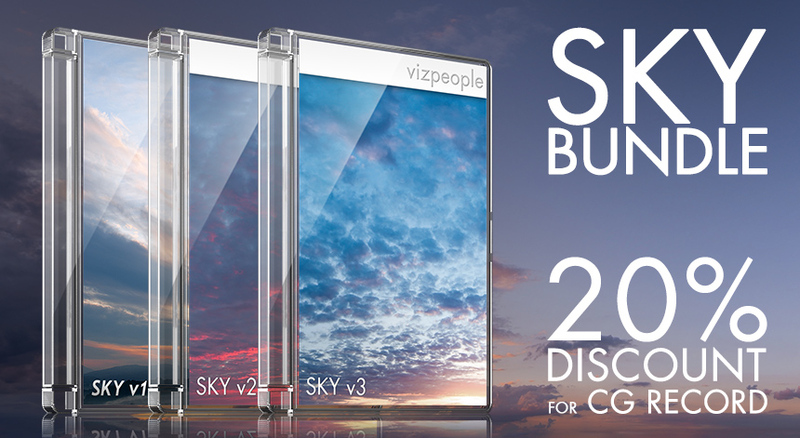 Viz-People Sky Bundle gives you 200 high resolution sky photos. If you looking for great sky photos collection for background replacement Sky Bundle will fits you perfectly. VizPeople Sky v1 - 100 various size panoramic photos. c Sky v2 - 50 spherical 20000x10000px panoramas. VizPeople Sky v3 - 50 spherical 20000x10000px panoramas. Sky Backplates come as various very high resolution panoramas. 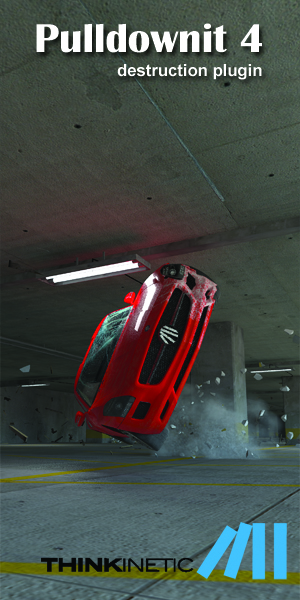 And cover most of possible weather and could conditions. DISCOUNT COUPON 20% for all products available to 31 October 2012 : "CgRecordDiscount"